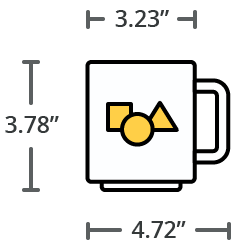 This is the perfect Pug dog mug and gift for you, your friend or family member. 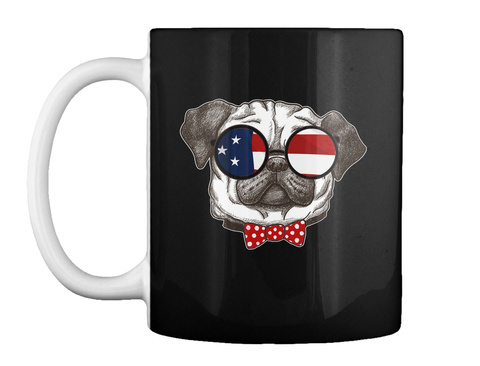 If you are a Pug dog lover this Pug dog mug is for you . This design features a special thing only Pug dog lover understand. 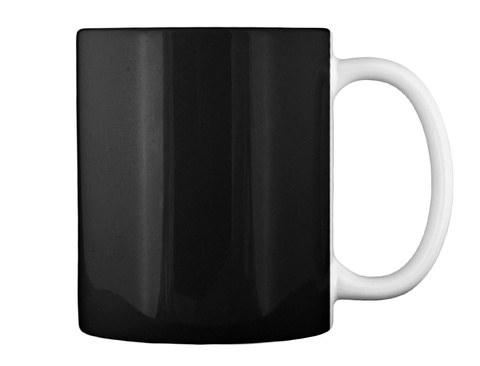 This Pug dog mug is perfect to use on party or holiday . Show your pride by using this funny Pug dog gift. Only available for a LIMITED TIME, so get yours RIGHT NOW!